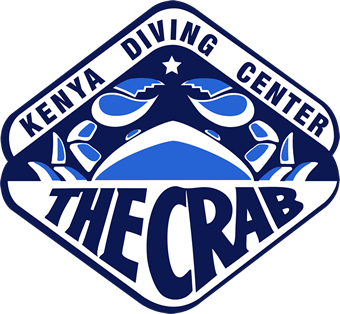 Diving the Crab offers a comprehensive range of PADI scuba diving courses, catering for all levels of diver, from absolute beginner right to up PADI Divemaster. With the incredible reefs accessible from all three dive centres the course dives will be dives to remember, not just because of the skills gained but for the sights seen! Taking your first breath underwater is a momentous occasion, one that can lead to a lifetime of adventure. 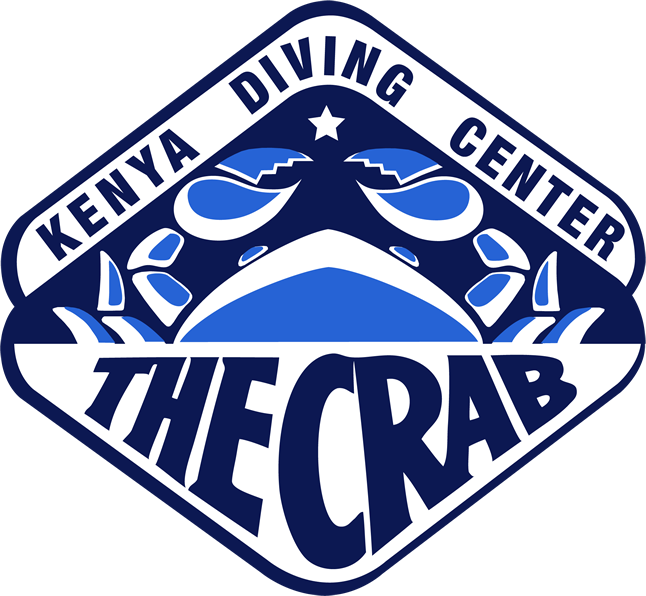 Diving the Crab offers a range of PADI courses for the total beginner, each combining practical skills, dive theory and real dives. Qualified Open Water Divers have the opportunity to further their diving skills and knowledge with courses aimed at giving divers a taster in different fields of diving such as night, deep, navigation and photography. Explore underwater interests and take diving to a new level. Divers who are fascinated by a particular area of diving or simply want to broaden their knowledge in as many areas as possible can choose from a range of courses on offer. PADI Divemaster is the first step on the PADI professional career ladder - if you love scuba diving and want to share your enthusiasm with others it could be the perfect career for you.